Are you curious to know the length of Kuiper belt? The scientists estimate that the Kuiper belt has the length of 4.5 billion to 7.4 billion km from the sun. The Kuiper is far away from US. 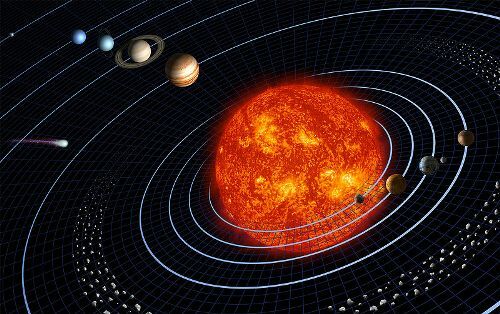 Therefore, the scientists approximate that there are at least a trillion comets and thousand of icy bodies in the belt. In the Kuiper belt, you can find three dwarf planets of Ceres, Eris and Pluto included in the belt. Check Eris facts here. Do you know why the belt is called as Kuiper belt? It was named aster Gerard Kuiper. He is the astronomer who practiced the system of Kuiper Belt. Kuiper belt is a part of our solar system. The shape of the belt reminds people with an eclipse, not a circle. 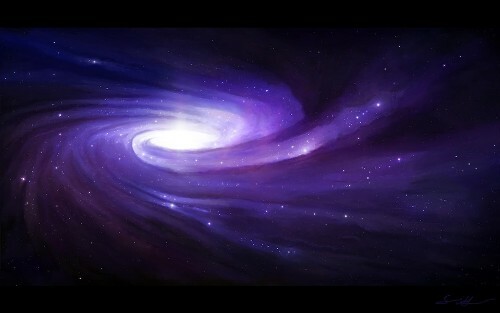 It is included inside the region of space. The objects that people can find in the Kuiper belt are myriads. It is estimated that the Kuiper belt contains trillion objects. 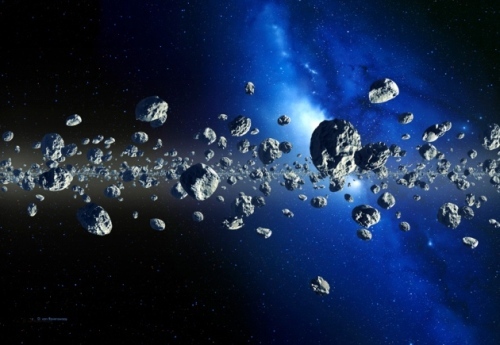 The research shows the documentation of more than 1,000 Kuiper belt objects. Of course the number will be increased since there are myriad objects inside the Kuiper belt. 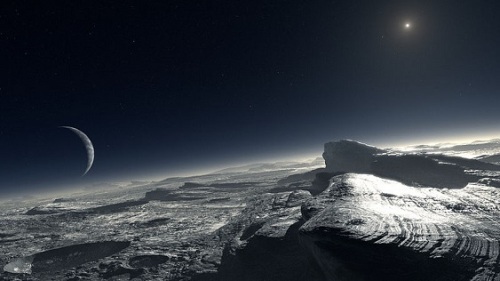 The most famous object located within the Kuiper belt is Pluto. In the past, Pluto was named as the ninth planet in the solar system. But now it is only a kind of a dwarf planet. 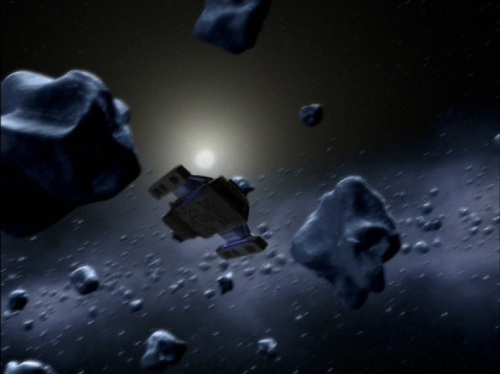 The study of Kuiper belt is very limited because there is no spacecraft launched within the Kuiper belt. However, in 2015, NASA New Horizons have a plan to venture the Kuiper belt. The scientists think that the content inside the Kuiper belt are created from the left over material used to generate the solar system. Compared to the main asteroid belt, the Kuiper belt is 20 times wider. Do you have any opinion on facts about Kuiper belt?